The Seattle Sounders have been one of the most successful teams in Major League Soccer since joining the league in 2009. The Sounders have made the playoffs in all nine seasons of their existence, hoping for a strong second half to push the streak to ten straight years. In 2016 the Sounders won the MLS Cup and last season the Sounders fell just short, losing in the MLS Cup final. The Sounders are led offensively by forwards Clint Dempsey and Will Bruin. Dempsey is the Sounders all time greatest regular season goal scorer, while Bruin is far and away the club’s best goalscorer for this season. Midfielder Osvaldo Alonso is the club’s captain, while goalkeeper Stefan Frei anchors the defense. Seattle Sounders FC is coached by head coach Brian Schmetzer. Off the field, the Sounders are extremely popular in the Pacific Northwest. Before Atlanta United FC joined the MLS last year, the Seattle Sounders consistently led the league in season ticket sales, general attendance, and merchandise sales. In the club’s inaugural season of 2009 all 22,000 season tickets were sold out, giving them the most season tickets in the MLS. The passionate Seattle fans go crazy to support their club, making the environment at CenturyLink Field one of the best in Major League Soccer. 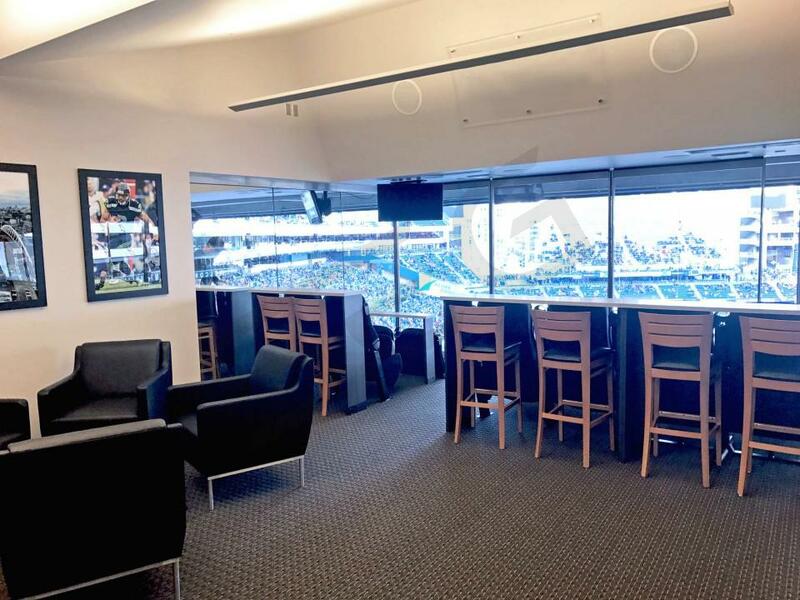 Enjoy a Seattle Sounders match in VIP style by renting a CenturyLink Field luxury suite. 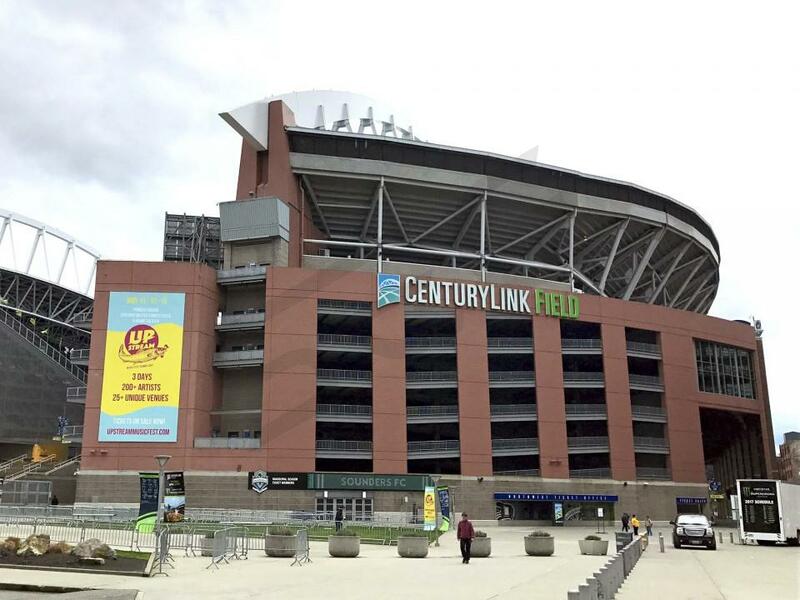 With premium service, upscale furnishing, HDTVs, and private amenities, a CenturyLink Field suite is the best way to enjoy a Sounders match in Seattle. 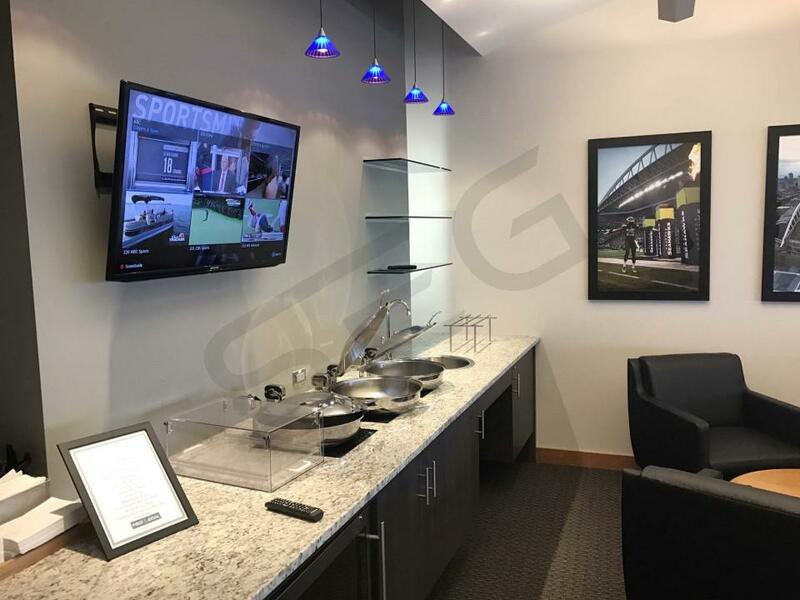 Whether treating clients to a corporate event or bringing friends and family along to see the Seattle Sounders, a CenturyLink Field suite offers an unforgettable experience. The seating chart below shows where the Seattle Sounders FC suites at CenturyLink Field are located.